Cyber security is an issue that doesn’t seem to be fading away in the new year as recent news shows that yet another cyber attack has targeted a high profile organisation, the Pyeongchang Winter Olympics 2018. McAfee has revealed that next month’s Winter Olympics 2018 games have been targeted by hackers who have attempted to steal sensitive information in the form of malicious emails. As fast as technology advances, the hackers behind cyber attacks are finding new ways of stealing sensitive information covertly. However, there are ways of tracking down the hackers. In this case, it was discovered that the IP address was from Singapore and that the hackers used a technique to hide malware known as steganography. Why are cyber attacks becoming more frequent? Cyber attacks are a contemporary problem that is likely only going to become worse as our reliance on technology increases. Most often than not, businesses are the target of these attacks and the aim is usually to obtain financial information through the use of ransomware. 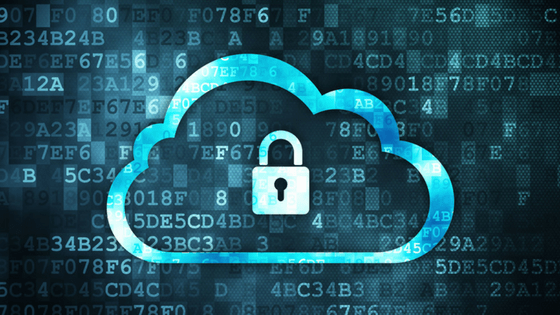 According to Symantec’s Internet Security Threat Report, dependence on cloud services can make organisations vulnerable and prone to cyber attacks, and more control over access and usage is needed. Cyber criminals are becoming more sophisticated and bold with their attacks, exemplified recently by the NHS cyber security breach. These attacks can cause catastrophic disruptions to businesses immediately, with further consequences often appearing in time. It is important to have sophisticated and advanced cyber security measures to prevent cyber attacks occuring. By employing an IT support company with an expertise in IT security, you can protect your business and put your mind at rest. Security can often be neglected when running a business, leaving data, resources, and reputation unprotected. Make IT security a priority and leave it to us, the experts. Here at ICT Solutions, we understand that IT security might not be on your list of priorities which is why we provide affordable, world-class security features to our customers to allow them to concentrate on their business. We only work with the best antivirus platforms so you can rest assured that you are fully protected at all times. 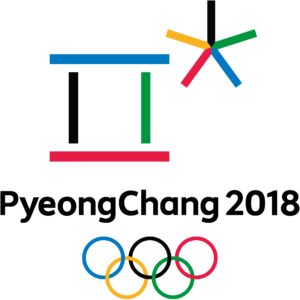 This recent cyber attack on the Winter Olympics 2018 has shed more light on the need for preventative IT protection which is sophisticated and up to date. Make IT security a priority in 2018 so your business can avoid falling victim to cyber criminals. Get in touch today through our contact form or by calling us on 0151 230 2424 to find out more about how our professional IT support can help to protect your business.